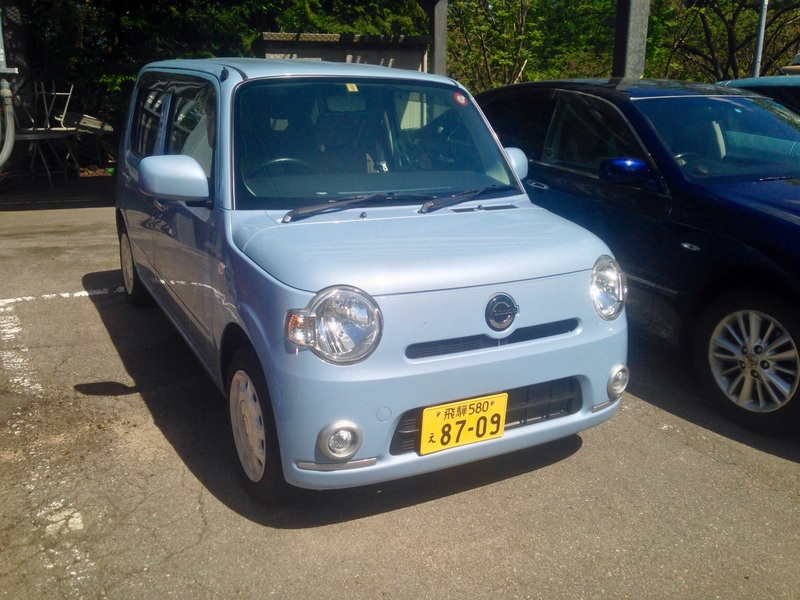 some varient of suzuki alto? Suzuki twin? Headlights match but I thought the twins had two tone paint.